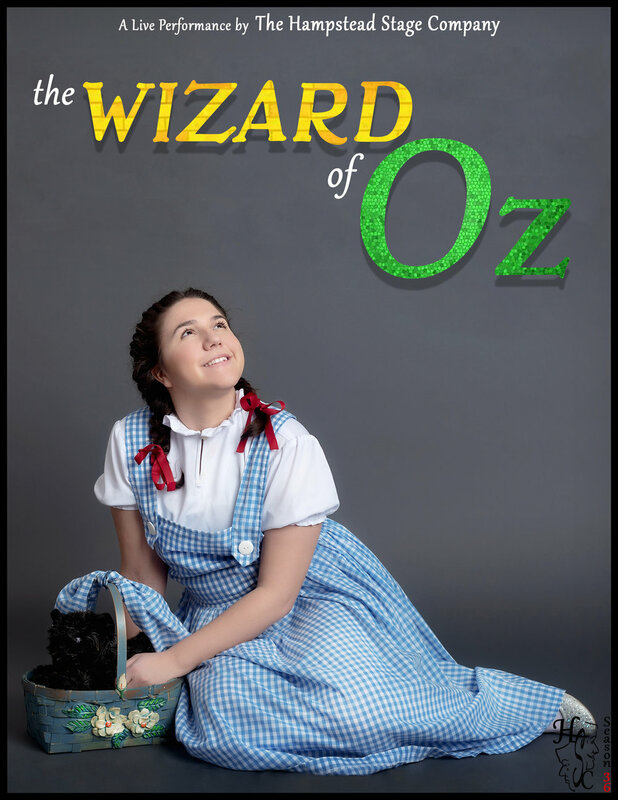 Join Dorothy in this classic adaptation of L. Frank Baum’s The Wonderful Wizard of Oz. Dorothy Gale thinks she is lost forever when a terrifying tornado crashes through Kansas and whisks her far away to the magical Land of Oz. She must follow the yellow brick road to Emerald City and find the wonderfully mysterious Wizard of Oz. With her companions the Tin Woodman, the Scarecrow, and the Cowardly Lion whom she meets on the way, Dorothy embarks on a strange and enchanting adventure to find her way back home. Through this play, we hope to instill a sense of teamwork and confidence.